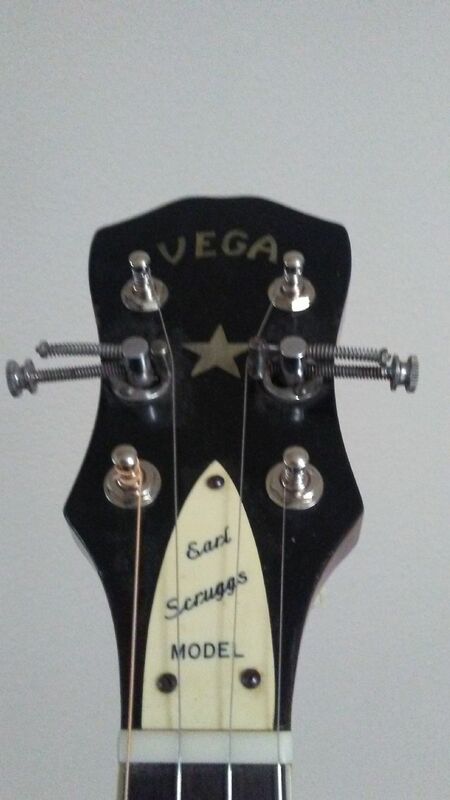 I have a 1960s Vega "Earl Scruggs" that came with the Scruggs tuners. The cams are worn as well as the springs. 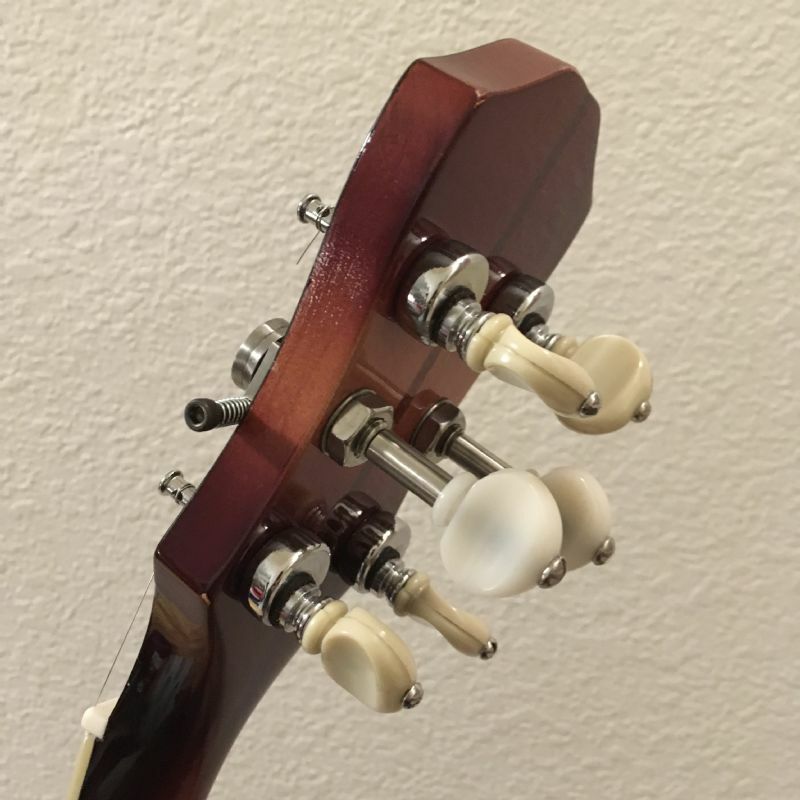 How do I find parts or even complete tuner sets? Who can repair or restore them? This is my first forum post so I hope I get this out correctly. I would say goodbye and get new ones from Beacon Banjo. 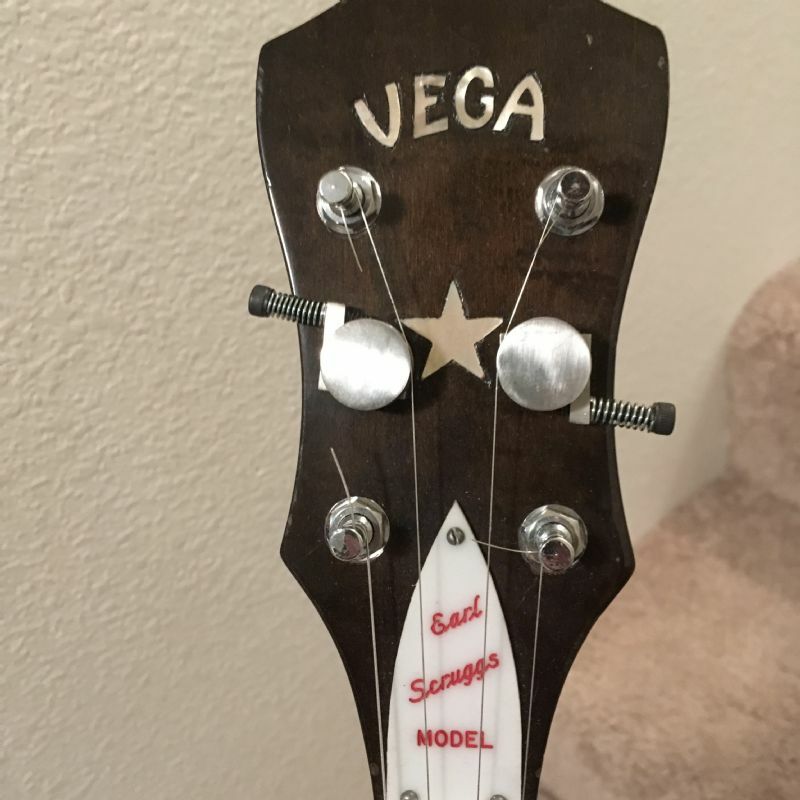 The tuners from Beacon are pretty much the standard nowadays but if I had your 60's "Scruggs-Vega" I'd be inclined to try and locate either the needed parts or replacements which pop up now and then on ebay at sometimes a reasonable price, if for no other reason than to preserve your banjo's originality and to avoid the gaping holes left by switching to the Beacon tuners. Worn? I can't imagine them being too worn to work. You can cobble together springs from ball point pen springs, I think. If your cams have grooves worn in them, the correct thing to do is restore the little plastic cat whisker "sleeves" to the 2nd and 3rd string, so the strings no long "catch" in the face of the cam. I saw a set of these for sale on eBay or right here on BHO in the last couple of weeks. If you do remove them, a good luthier can plug the holes and refinish so it's essentially invisible. I think I just bought a pair of those on the here! Lol I bought before I really looked into what they were. Lol busy week. I might resell them. Can you post a picture of yours? Those are pretty crummy cam tuners to begin with...I had my Scruggs Vega restored and a set of Hoppers cam tuners installed...an excellent desision...they are some of the best! I have two sets of Hoppers and think there the best also! Thanks to all for the inputs. Good idea on the String sleeves. 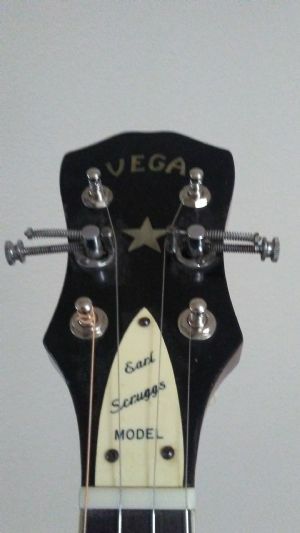 I prefer my cam style Scruggs tuners because they are easier to tune and adjust. Here's a photo. I yours are the same I would be interested in buying them. These cam style Scruggs tuners by hopper are much easier to tune and adjust, look better, and will cost about the same as a set of those originals. There are instructions in the back of the Great Big SCRUGGS Banjo book, how to make your own. Somebody helped me make a set, back when I was young and uninformed, which I put on a cheapo banjo. Like Mr. Bowden says: Replacement springs from ballpoint pens. And the threaded bolt parts are probably U.S. standard threads. Take one down to the small local hardware store, and use their nut & bolt selector guide to see what size it is. if the CAMS are worn, why not just instant-glue a thin piece of brass over the worn end? PS: Welcome to the Wonderful World of tinkering with banjos!